Please call 630-986-9000 or use our convenient Contact Page. We are rebuilding our website to add enhancements to create a better mobile experience. We will be adding our content pages back over the coming days. 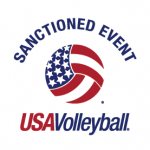 Registration Closes on March 13, 2020 or until tournament fills! Registration Closes on March 15, 2019! Competition Dates: Friday, April 10th, 2020 thru Sunday, April 12th, 2020. We will again be in North and South Halls-Both on Level 3 of McCormick Place. Halls are across from one another. REGISTRATION via AES WILL OPEN OCTOBER 1st, 2019: We look forward to seeing your teams compete in the Windy City in April! Housing via MCI USA/Wyndham Jade will open OCTOBER 1st, 2019 at 11 am CST. 2019 Schedule: View the schedule on AES! Tournament apparel, merchandise, & more! High Performance Tryout: Thursday, April 9th from 4:00-8:00 pm in South Hall at McCormick Place. To register, click here. Hotels/Housing: WCNQ is using the Reserve and Serve Policy. Reserve Now! A Non-Denominational Easter Sunday Service will be held at McCormick Place in the Grand Ballroom on April 10th from 6:15 am-6:45 am in room S-100. Greetings from the Governor of Illinois and the Mayor of Chicago! 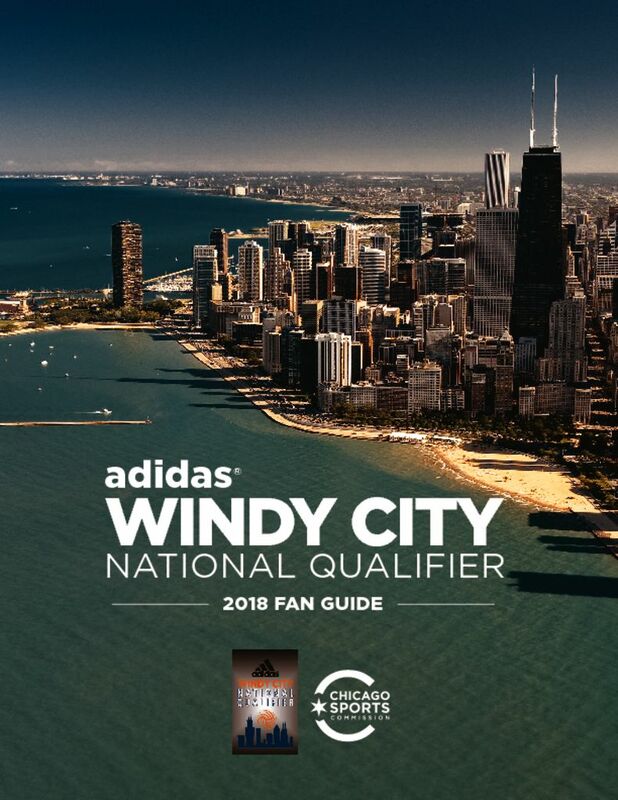 adidas Windy City National Qualifier is using University Athlete to provide electronic recruiting rosters to college coaches. College coaches use the UA mobile app at the event to find and evaluate athletes with the custom schedule feature. They upload their work to their online account and manage recruits from there.